ASICS Relay Singapore 2018 | JustRunLah! 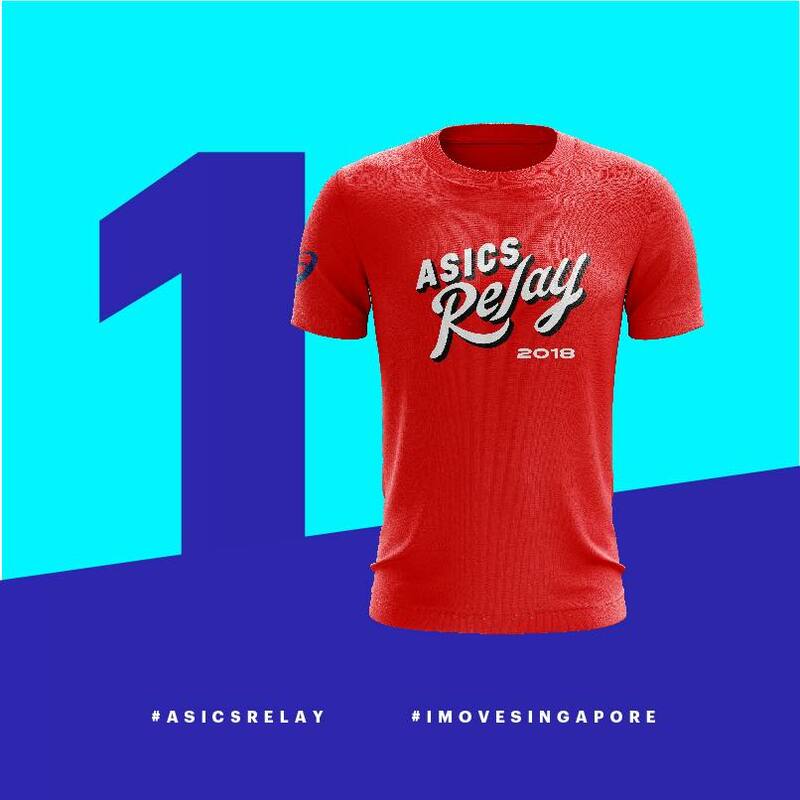 Is Asics Relay Singapore morning flag off or evening flag off? Because at Asics Relay Singapore facebook, it is mentioned that the time starts from 0700 to 1000 on Sat 20/10. But on another website, it mentioned evening flag off. Please clarify. May I know the age limit for full marathon?